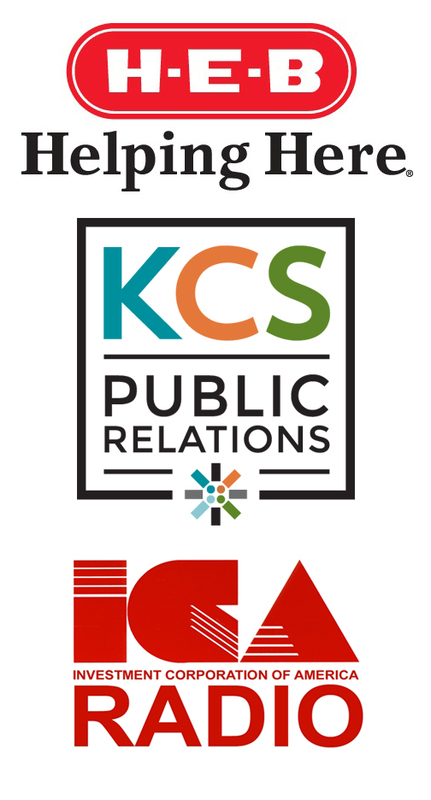 On Friday, the San Antonio Chapter of the Public Relations Society of America will host a luncheon on campus and a discussion, Crisis Response and Recovery: Tips for Navigating Hurricanes and Other Company Disasters. Open to the public, requires reservation. The deadline to register is Tuesday, March 27. Cost is $30 for PRSA members, $40 for guests, and $10 for TAMUCC and San Antonio students. Proceeds after expenses will be used to support a student scholarship for one of our students.